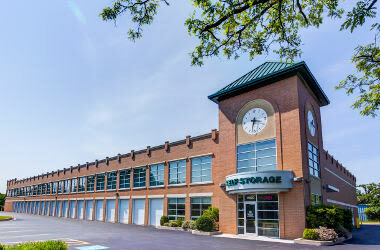 Modern, bright, and inviting, Metro Self Storage in Deerfield offers the premier storage experience in and around town. 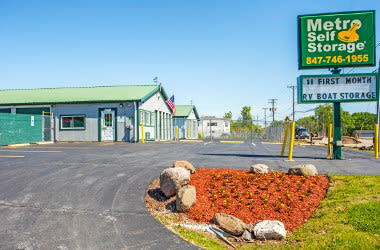 Our large, inviting storage retail office offers a full line of packing supplies and moving boxes in addition to a lounge area for our customers. We offer a multitude of storage options, so there is sure to be a combination of features and sizes at competitive storage rates to create a perfect storage solution. 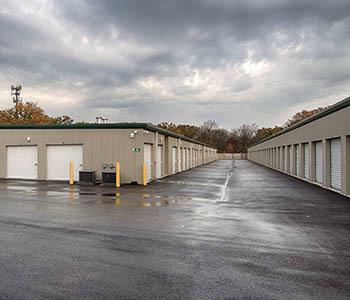 Choose from the popular 5X5 and 10X10 unit sizes or create some extra space for your business with our commercial storage units. All give you an affordable and flexible storage solution. If you are moving across town or from the other side of the country we know you want secure, affordable, and flexible month-to-month storage. Our Deerfield mini storage location is designed with the features our customers tell us they appreciate most in a storage facility. 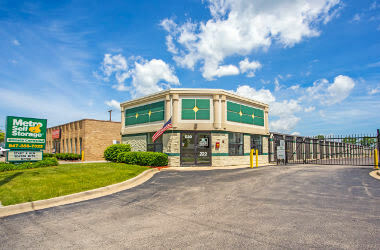 If you have a company in Deerfield, Bannockburn, or a surrounding community and are thinking about ways to expand your business or increase productivity, Metro Self Storage can help. 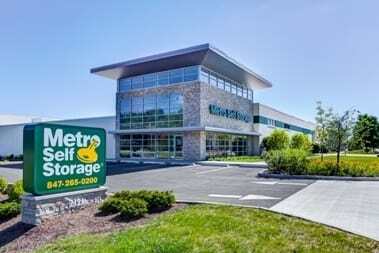 Illinois-based and offering more than 40 years of experience of providing our customers with business storage solutions, Metro Self Storage understands what you value most. Moving? Remodeling? Upsizing your family? Juggling life responsibilities takes organization, and Metro Self Storage is here to help. 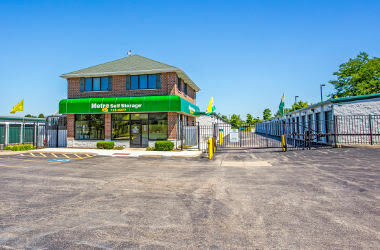 When you need a storage solution, visit our friendly, qualified storage team at Metro’s premier Deerfield storage facility. We can help you make life more manageable. 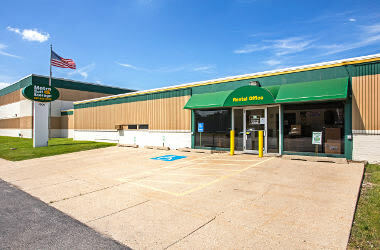 We have an excellent storage team that strives to exceed your expectations. You can relax knowing our 24-hour industry leading security monitoring is on the job every minute of every day. Stay out of the hot sun or rain and snow with the luxury of covered loading and unloading.